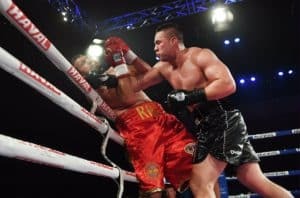 ​Joseph Parker (22-0, 18 KO’s) made history last Saturday night, when he became the first heavyweight titlist from New Zealand, outpointing a tough and relentless Andy Ruiz Jr (29-1, 19 KO’s) to capture the vacant WBO belt. But there was more at stake than simply the title: this was Parker’s home fight, the culmination of a long campaign orchestrated by manager Kevin Barry and the Duco Events team. It was Parker’s debut on HBO and his first real introduction to an international audience. And it was Parker’s chance to make an emphatic statement to the rest of the division. Was the failure to score a dramatic stoppage a missed opportunity? Maybe. Or, was Parker’s discipline and adherence to his game plan – his resistance to the temptation to trade recklessly in the center of the ring – itself a statement about his maturity and ring generalship? ​Obviously, Parker fans wanted a knockout, and that would have been a more persuasive argument that Joseph is ready to face the top names in the division. But there were two boxers in the ring at the Vector Arena in Auckland, and Andy Ruiz had his own statement to make. Ruiz came forward aggressively from the opening bell, keeping his guard high and trying to engage Parker from a midrange distance. Parker seemed uncomfortable at first, as though he couldn’t quite set himself to the distance that Ruiz was imposing. Parker likes to jab from a low left hand, but that requires his opponent staying at range. As the fight went on, Parker did establish his jab, but he never dominated Ruiz. ​Ruiz also presented a remarkably versatile defense, blocking a great number of punches with his hands and forearms. Forced to adapt, Parker employed a variety of offensive weapons, but he never lost his composure, never went for the risky gamble. Abel Sanchez, who trained Ruiz for this fight (and probably would have wanted a few more months in the gym), said in the lead up to the fight that these type of bouts often come down to the fighter who can impose his will on the other. In my view, neither fighter reached that point. Parker was able to fight offensively off his back foot, and he was able to adjust his jab. But it meant that it was a close and narrowly won bout, as the scores indicated (114-114, 115-113, 115-113). ​So, if Parker was not able to make the kind of statement he and his team might have wanted, the fans did see a competitive and compelling fight. To me it was more authentic than the bout in Manchester, UK, on the same night, where Anthony Joshua (18-0, 18 KO’s) blasted a listless Eric Molina (25-4, 19 KO’s) in three rounds, in what was essentially a stage-managed lead up to the Joshua vs Klitschko announcement. Presumably, Molina was allowed to dust himself off before Klitschko and Joshua took over the show in the ring. I mean no disrespect to Joshua, and I think the April bout between him and the elder statesman of the heavyweight division will be great for the sport. But let’s not pretend that the Joshua vs. Molina bout was anything more than theatre. So where does that leave Parker? Well, he has the WBO belt, and that has to mean something. He is a world champion, but at age 24 with only 99 pro rounds, he has plenty of room for growth and development. 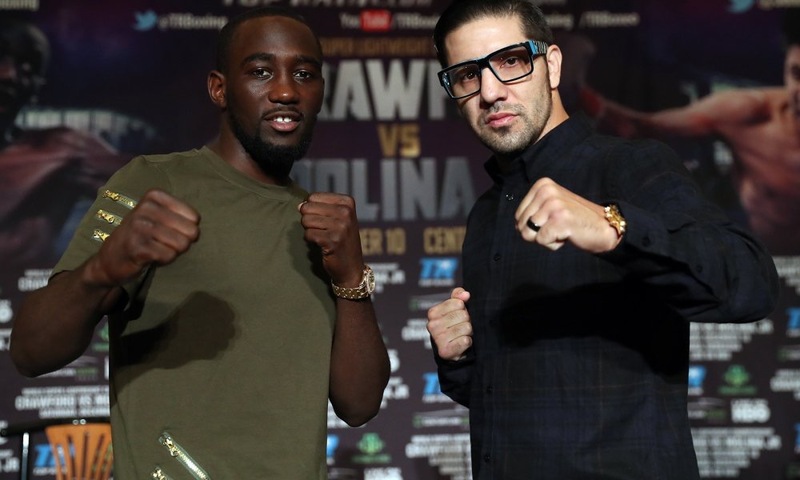 Should he be in the ring with Deontay Wilder (the WBC champ) in April as part of the Joshua vs. Klitschko undercard? David Higgins of Duco Events has bandied that idea about in the local New Zealand press. I suspect that Joseph’s team will take their time with him, and not let one title belt cloud their judgment. 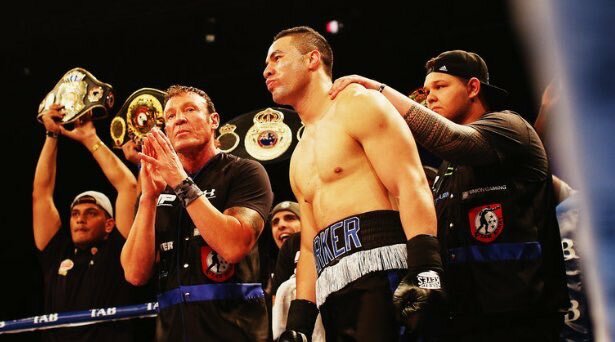 New Zealand has its heavyweight world champion now, but there remain many steps on the journey for Joseph Parker.